Kitui Governor Charity Ngilu has been summoned by the National Cohesion and Integration Commission (NCIC) over utterances inciting youths to set on fire lorries ferrying charcoal. The commission has asked the county boss to avail herself for interrogations on 20 February at 10am. “Following the utterances by Hon. Charity Ngilu in regards to charcoal burning the Commission has summoned the Governor in a letter dated 14th February 2018 to appear before the Commission for investigations/interrogations on 20th Feb 2018 at 10.00AM,” NCIC said on Twitter. 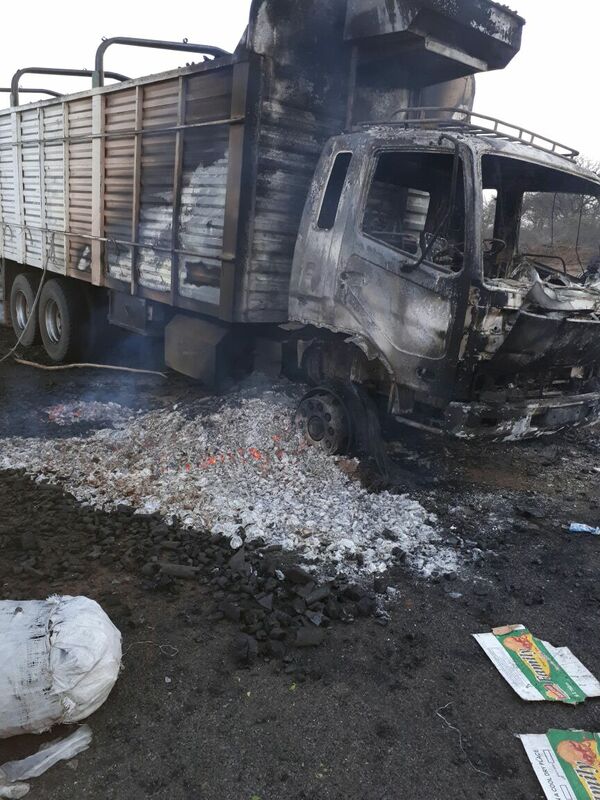 The lorry was set ablaze at Kanyonyo near Matuu, with the owner, David Kariuki denying buying charcoal from Kitui since charcoal trade was banned in the county. “We do not buy charcoal there. The problem is, the road from Tana River to Nairobi cut across Kitui, there is no other road,” Kariuki told reporters. Kiambu leaders, including Governor Ferdinand Waititu want Ngilu charged with inciting the public. But the Kitui governor denied the allegations saying that the charcoal ban has been in play since 2014 and was only enforcing it.